Square Enix and IO Interactive are set to release a trilogy of Hitman games into the world tomorrow. In celebration of that news comes a launch trailer for the bundle. 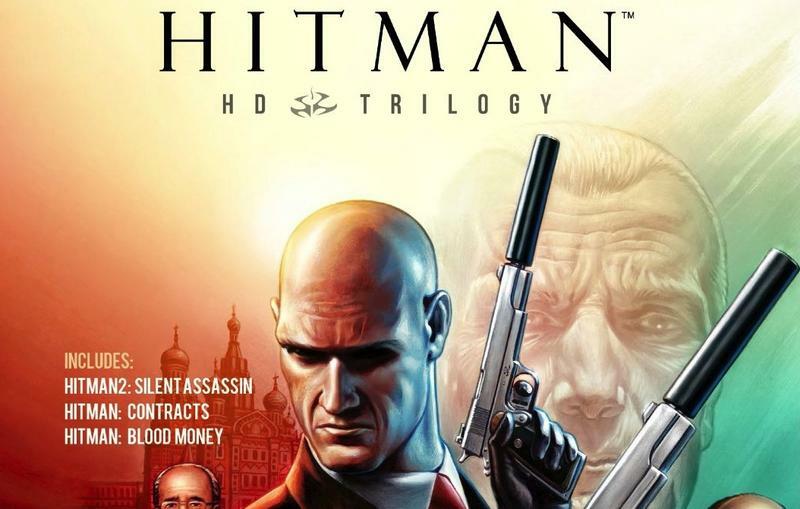 The Hitman games included in the trilogy are Hitman 2: Silent Assassin, Hitman: Contracts and Hitman: Blood Money. If you're wondering where the original Hitman is, chalk its exclusion up to mis-matched mechanics and the fact that some missions repeat in Contracts. We enjoyed Hitman: Absolution, and I've always been a strong fan of this long running series. Being able to dive back into the games that made us fall in love with this contract killer sounds like a good deal to us. The Hitman HD Trilogy will launch tomorrow, January 29th, for the Xbox 360 and PlayStation 3 for $39.99. Oddly enough, the PC version of this package has not been announced. If that happens, we'll let you know.